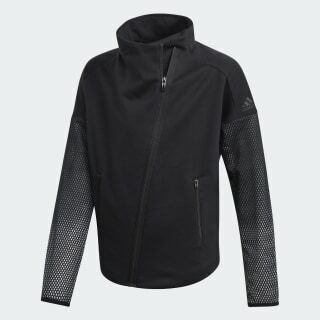 A soft ventilated jacket with a snug fit. 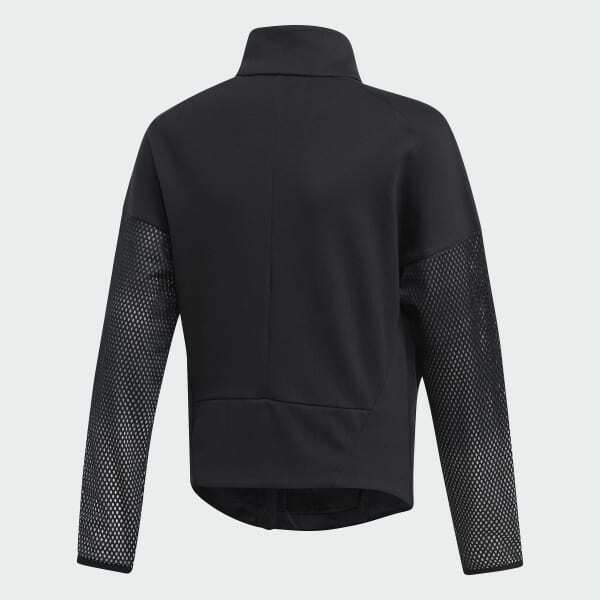 This slim-fit jacket provides an extra layer in moderate weather. The body is made of soft blended cotton while the breathable mesh sleeves offer targeted airflow. Front zip pockets keep essentials handy, and an angled full zip adds a splash of style.